The Big Post! 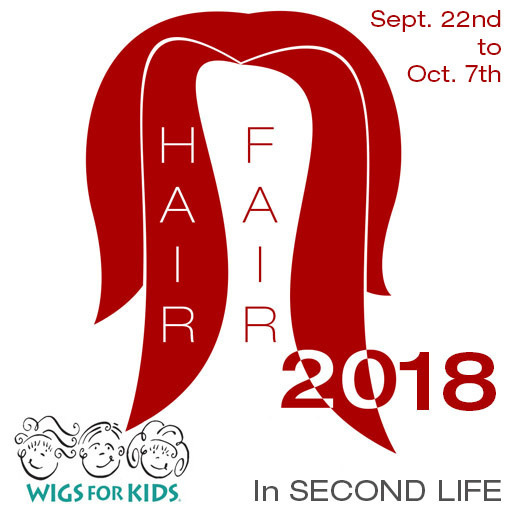 Hair Fair 2018 SLURLS & Info! 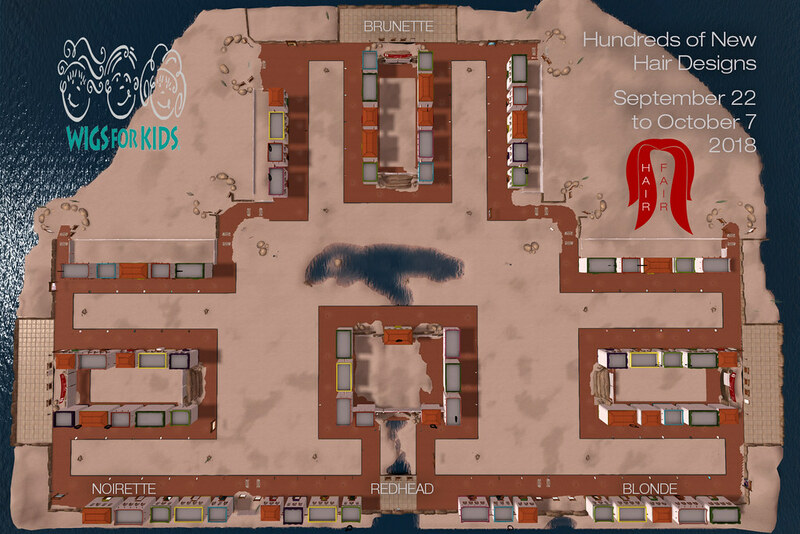 Here is the full post with all the details for you! What is Wigs For Kids?